From the Boer War, through both World Wars and all conflicts up to today, the Bible Society has freely given Scriptures to all members of the Defence Forces who want them. Hundreds of thousands of them carried them into battle. We cannot tell all their stories but we have chosen a few to represent them. We honour them all. As Australia commemorates 100 years since the Gallipoli campaign, we invite you to unearth and share some of these remarkable stories of courage, camaraderie and faith in conflict and rediscover the Book that carried them through the darkest of times: the Bible. Bible Society Australia exists to translate, publish, distribute and engage people with the Bible. We want to show Australians the relevance of the Bible to our modern lives and highlight the Bible’s influence on our culture and heritage. 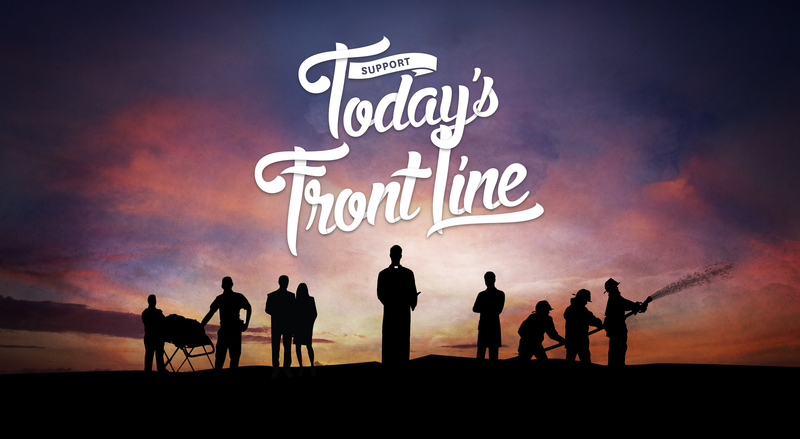 You can help Bible Society provide free Scriptures to chaplains on today’s front line: in our defence forces, prisons, hospitals and emergency services. They serve us selflessly at the coalface, making a difference in the lives of people in need. Chaplains need your support to provide all the Bibles requested by the people in their care.